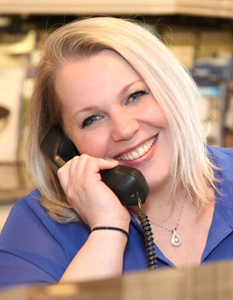 We offer a different approach to remodeling, it’s one where we guide you through the project with our non-commission sales staff in a no pressure environment without pushy sales people. Our products will give your home a high-end look without the high-end price tags! We do whatever we can to make sure we give you your dream look without breaking the bank! We believe in exceptional, attentive, personal service, and will be with you through every step of your remodeling project. You leave your dream with us, and we turn those dreams into a reality you will love and cherish. Using industry-leading software, we can create digital images of YOUR design with YOUR selections, so you can visualize your completed project before you’ve even started. Our design team is dedicated to listening to your suggestions and ideas and providing inspiration to ensure that your new or renovated room is functional as well as beautiful. The initial consultation gives us the opportunity to learn about you and your life style, as well as your hopes and dreams for your renovation. Armed with this information, we will put together a detailed floor plan for your review and approval. We know how to tie all the pieces together to ensure that your kitchen remodel, bath, basement, or study works well, looks great and stays within budget. Every project begins with an inspiration. Come visit our showroom and let us help you find your inspiration! 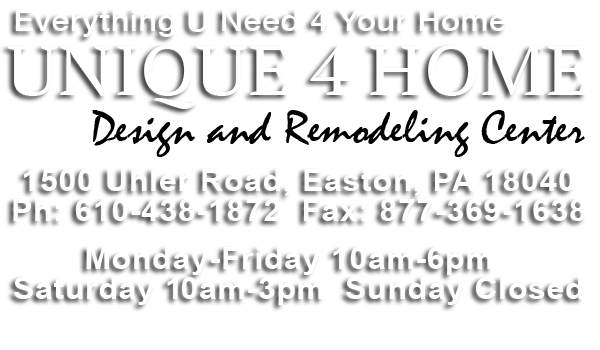 Dimitry, founded Unique4Home in 2013 and quickly established himself and the company as a leader in designing and installing the most distinctive kitchens and baths in PA. Dimitry’s extensive experience as a skilled designer and building contractor is the primary reason for the company’s prowess and reputation. With over 15 years’ experience in remodeling and designing homes he is passionate about delivering the highest quality and most functional products to his customers. He has gratification in the completion of a project and giving our customers a space they always dreamed of. With a desire to provide improved service to his customers Unique 4 Home was created to make every project that special transformation they will cherish for a lifetime.